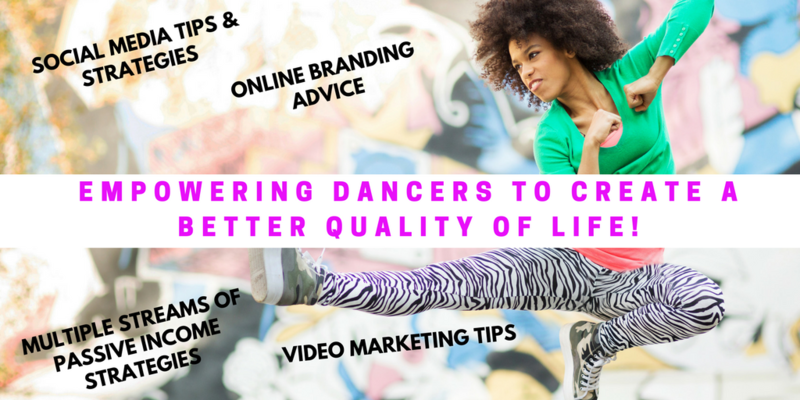 How To Make It In The Dance Biz With No Money - 15 Tips - The Let's Talk Dance Blog - Empowering Dancers To Create A Better Quality of Life! Yesterday one of my Twitter followers asked me a really fantastic question! It was for some advice on how to pursue your dreams as a dancer, when you have very little money, and lots of bills. This is a situation that most dancers can relate to, and certainly one that I can speak on, from personal experience. When I graduated from college, with a Bachelor of Arts degree in Dance, and in Hispanic Studies, I was completely and utterly broke. I didn’t even have money to buy a Metrocard to take the train to go to dance classes or auditions! It was really tough. I ended up going back to work at the office job I worked at all throughout college, during Spring, Winter, and Summer break, to try and earn some money and start building my dream career. It was definitely an uphill battle, with lots of challenges, but I eventually made my way back into the dance world, and learned how to build a successful career, with little to no money, and lots of bills. 1. Do what you can, with what you have, where you are right now. You’re not always going to have the resources that you need or want, to help you throughout your career. Sometimes, you’re going to have to get creative, and work with what you got. Don’t let a lack of money or resources stop you, or discourage you. Figure out how you can use what you have right now, within you, and around you, to help you reach your goals. Then build from there. Everyone has to start somewhere. 2. Join a Work Study Program or Be an Intern. 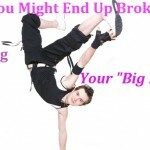 Don’t have money to take dance classes? Try going on work study at your local dance studio. Studios are always in need of administrative help, help cleaning the studio, assisting teachers, etc. 3. Use FREE Resources. Don’t have money for a website? Use a free platform like Wix.com or WordPress.com, or Tumblr, to establish a base for your online presence, and showcase your portfolio, your value proposition as a dance artist, and what you’re all about. 4. Don’t have money for photos/a reel? BARTER. There are always photographers/videographers looking to build their portfolios. Figure out if there’s some sort of help or service that you can offer a photographer/videographer in exchange for some professional photos, or a reel. Stock photography is also a great way to get professional photos for your portfolio. 5. Master Social Media and Network, Network, Network! 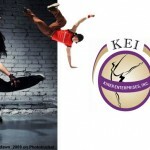 You can literally build your own dance brand, build beneficial relationships, get jobs, and earn money, all through strategic social media marketing and online branding. Get active on Facebook, Twitter, Youtube, and Linkedin to start. Be professional, be open & honest, and connect with others in the dance industry. 6. READ!! Educate yourself. Nowadays, you can do it at no cost, or at a very low cost. Read blogs, they have tons of valuable, FREE information to help you grow. Read free books/e-books on Amazon or on your Kindle. Borrow books from your local library, or get the e-version to borrow and read on your tablet (if you have one). 7. Get A Mentor. Someone you know (either virtually, or in real life) has already done what you’re trying to do. Connect with someone who can help you grow, give you wise advice and direction, expose you to great resources, and connect you with the right people for your career goals. This is also FREE. 8. Build Relationships and Be Proactive. 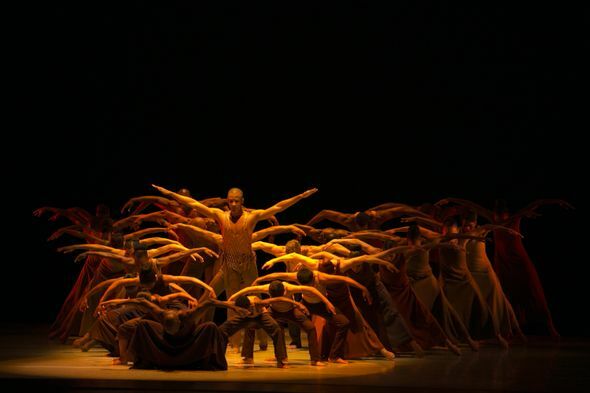 If there’s a particular dance company you’d like to dance with, take their classes or workshops, and connect with the choreographer/Artistic Director. Express your interest, give them your headshot & resume, and audition. Go beyond that, and offer to assist them in some way, with marketing, administrative work, or by possibly being an understudy. 9. Work Harder Than You’ve Ever Worked In Your Life! Practice and stretch at home, not just in dance class. Be the best you can be at everything you do (whether that’s school, or a non-dance-related job), a habit of excellence spills over into every area of your life, and people will notice. 10. Be Honest, Professional, & a Person of Integrity. Your reputation precedes you, so make sure you establish a good one. This alone can get you many jobs! 11. Create Multiple Streams of Passive, Residual Income. Take the skills that you have right now, and figure out ways that you can create products or services that will help you earn more money, and generate passive, residual income. Figure out how to create something once, and get paid for it, over, and over, and over again. 12. Hone your craft. You have to train hard and consistently to make it in this business, and to be competitive. 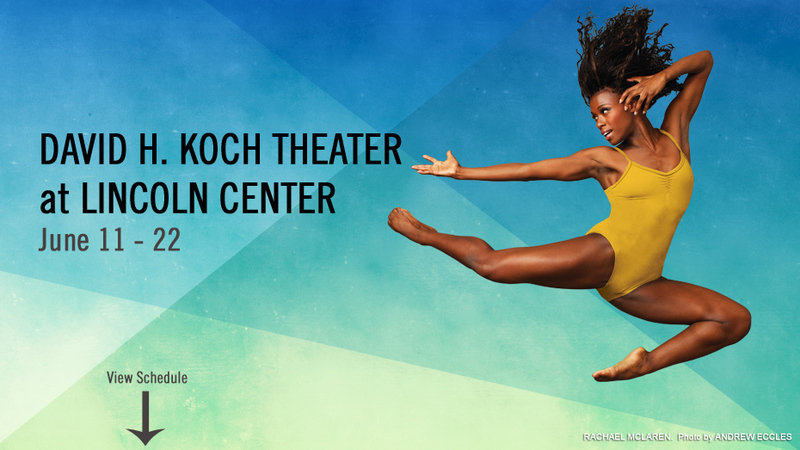 Audition for programs that offer scholarships to get access to high-level training, and work on developing your own signature performance style. 13. Cultivate your skills & establish your value proposition. What do you have to offer that is valuable to others? What do you have to offer that is different or unique from other dance artists? Be more than just a great dancer: be a great performer, be masterful in one area, have a specialty, be skillful in other areas outside of dance, be someone who’s built their own brand, and has their own following and brings a large network to the table. 14. Discover your purpose as a dance artist, and a person. Clarity is priceless and purpose is powerful! When you know why you do what you do, and how God wants to use your gift to make a positive impact on the world, you are unstoppable! You carry yourself differently, you speak differently, and you overcome obstacles much faster, with more determination, and a spirit of perseverance. Understand early on in your career that, your passion is tied to your purpose, and it’s not just about you. It’s all a part of God’s divine plan for your life. This will help to shape the way you see things throughout your career, and give you a great perspective on life. 15. Own your work and own your brand. You are a dance artist, which means you are a brand. Create an llc or corporation to separate your personal life from your business life as a freelance artist. Be smart about how you treat the work that you do, the services you provide to dance companies, studios, and organizations, value yourself, and know your worth. When you own your work, and your brand, you have much more earning power when it comes to establishing business relationships, creating multiple streams of passive income for your brand, and being taken seriously when negotiating contracts. This relates back to number 14 above. Once you know what your purpose is, and create a mission statement, you can be clear about who your brand is, and what it represents. This will evolve throughout your career, but it is crucial to establish this as early on as you can. It causes you to think differently from someone else who is just going from audition to audition, hoping for someone else to define and establish who they are as a dance artist. Remember, if you have a brand that isn’t generating revenue, then you are destined to fail. It takes money to create art, to travel, to eat, to live, and to produce. Therefore, your brand’s profitability should be at the top of your priority list, and your daily actions should be geared towards those tasks, relationships, and opportunities, that generate revenue. Find the balance between avoiding the reality that you need money to survive and thrive, and becoming obsessed with the pursuit of more money. There is a smart, and happy medium. What else would you add to this list? 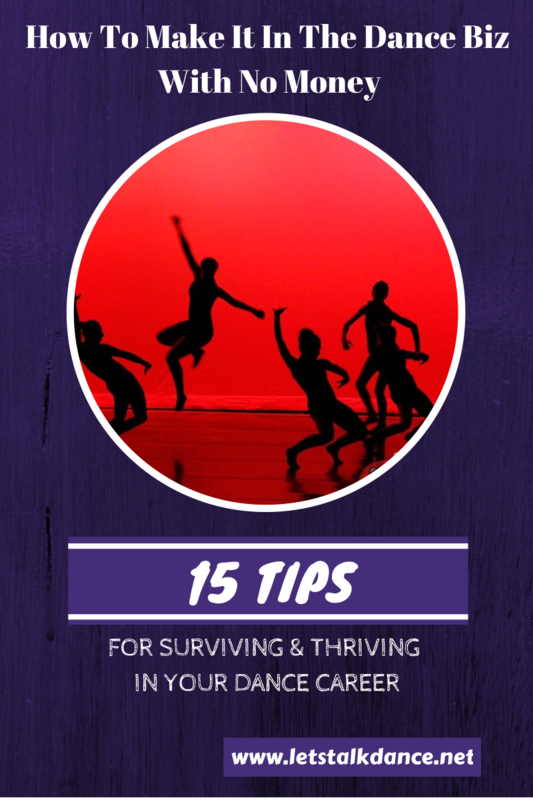 How did you build a successful dance career when you were facing financial challenges? I’d love to hear from you! Share your comment below! Please share this post on Facebook, Twitter, Linkedin, and your favorite social media sites to keep the discussion going. Good day and thanks for this great insights Ashani! I agree with what you stated above. I need to say that the business world is big enough for everyone to create his/her own business. Find your niche, and you can excell in it. I always thought that we have to compete, but to the contrary… walk in integrity, serve in excellence, and you shall reap accordingly.